TRENTON - With brightly colored tape guiding their way from note to note, an orchestra of 15 students from Grant Elementary School in Trenton powered through the string solo of the 80s hit song "Forever Young." The students, who are among youngsters at Grant Elementary provided violins and violas just four months ago as part of the new El Sistema program, were preparing for their big debut at an upcoming Trenton school board meeting. "It is their motivation," said Barrington Brown, the music teacher and conductor of the student orchestra. "They feed off of each other." El Sistema is a community music program that provides the opportunity for children to learn to work together by playing ensemble music. In Trenton, the program is split between an in-school and after-school group, totaling 100 students at Grant Elementary. Ronnie Ragen, community partnerships director at the Trenton Community Music School, said the the program aims to build community and improve achievement. "It is very much a youth development program that uses music to the best advantage of children," Ragen said. The concept was created in Venezuela in 1975 and changed the lives of thousands of needy children. El Sistema has since spread worldwide. The Trenton Community Music School has been raising funds to expand the program and partner with the school district. The after-school portion of the program, which was made possible by those initial donations, starts Tuesday and will welcome 30 students from Grant Elementary three days a week. 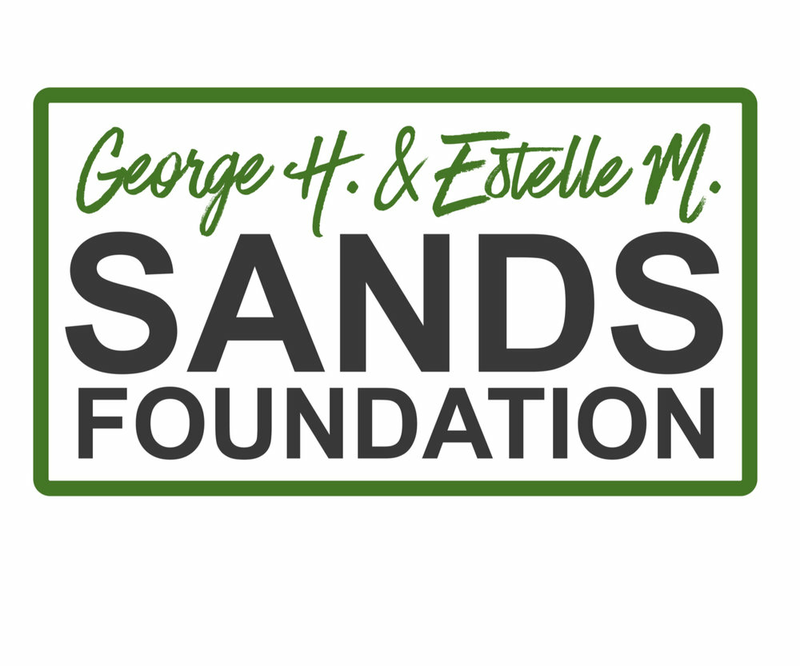 The program is offered for free to students and the instruments are funded through the VH1 Save the Music Foundation. If successful, school district officials said they hopes to continue the program and expand El Sistema to other district schools. Ragen said the goal is to build a district-wide youth symphony orchestra, but that will require a strong commitment from students and parents. If a student leaves the program early or only attends when it is convenient for parents, the program falters, Ragen said. "It erodes everybody's experience," Ragen said. "So we are building that and we are counting on families to be a part of this, too." In just the first few months, Brown said he has seen how students have begun to work together to learn the instruments that were once foreign to them. "You will see a group of kids working in the corner as I am helping someone else," Brown said. "It is developing leaders." Brown pinpoints two reasons for the success of his students - a bit of friendly competition and drive. "They are determined," he said. "They are very determined." 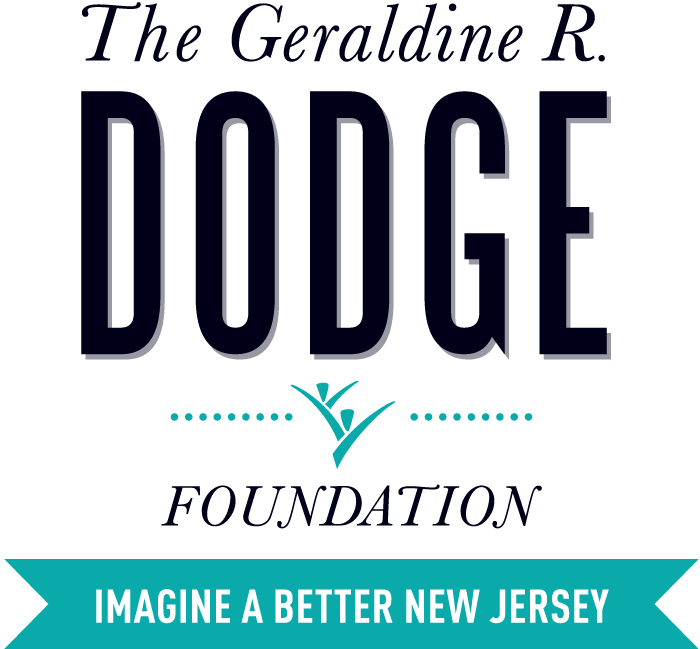 The program is funded by donations from the Geraldine R. Dodge Foundation, The Community Foundation of NJ, the D'Addario Foundation, The Albin Family Foundation and private donors.